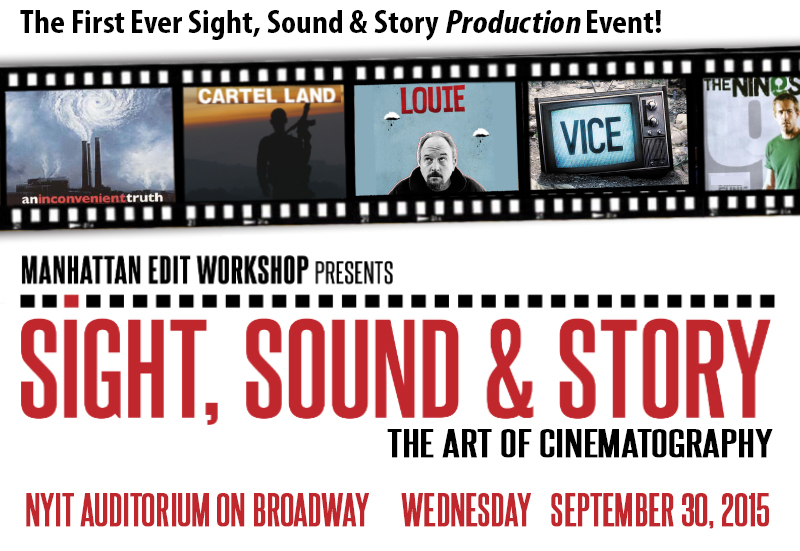 "Sight, Sound & Story - The Art of Cinematography" Debuts on September 30th! in NYC! This September, MEWShop's acclaimed speaker series continues with an evening devoted to the art of cinematography. 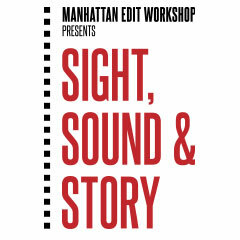 Join us as we celebrate the craft of visual storytelling from the masters behind the camera - we’ll take an in-depth look at the challenges of capturing the moment in documentary and then explore the process of shooting narrative feature film and series television. For more information on our Six Week Intensive please click here. 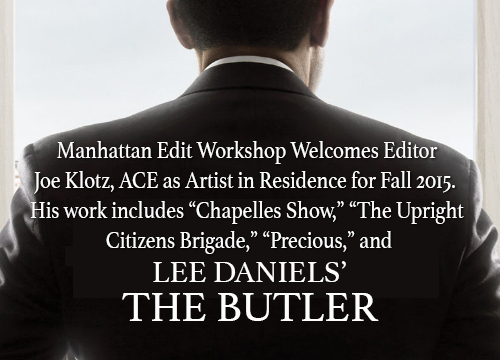 Manhattan Edit Workshop is Hosting TECH TALKS. For this Tech Talk we have partnered with Dissolve. Doors open at 6pm and the event will be from 6:30pm to 8:00pm. Through our video case studies, you'll learn:- how to build a coherent story out of various scenes and sources- how to integrate stock into custom-shot scenes- and other fun stuff! Jon Parker is a co-founder and Brand Director of Dissolve. Among other things, he helps create Dissolve’s showreels, including This Is a Generic Brand Video and Emoji Among Us. Jon was a co-founder of Veer and held senior creative positions at Corbis, Getty Images, and Adobe. Jon will be joined by one of our graphic designers via Skype. Dissolve provides high-quality footage for use in professional television and web-based advertising work, brand and corporate videos, editorial and documentary settings, interactive web sites, video games and mobile applications. 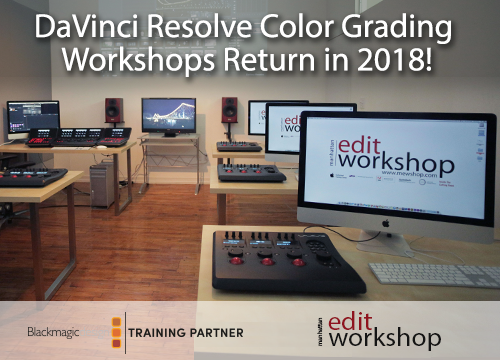 Video editors, filmmakers, and producers can use our stock footage to augment and enhance their custom-shot work, or even build stories around our footage. We seek out the freshest and most compelling footage from the explosion of talented filmmakers today. You’ll find 800,000 clips on Dissolve, and we’re adding tens of thousands every month. Our aim is to empower today’s video storytellers with footage from the world’s most exciting and relevant shooters — hence our tagline, Better footage, better stories™. Find out more about Dissolve or to browse the latest clips.